All of our guest rooms offer the Heavenly® Bath, coffee makers, High Speed Internet Access, and dual-line telephones. Westin didn&apos;t discover fresh air, but we&apos;re proud to offer smoke-free guest rooms at this hotel. 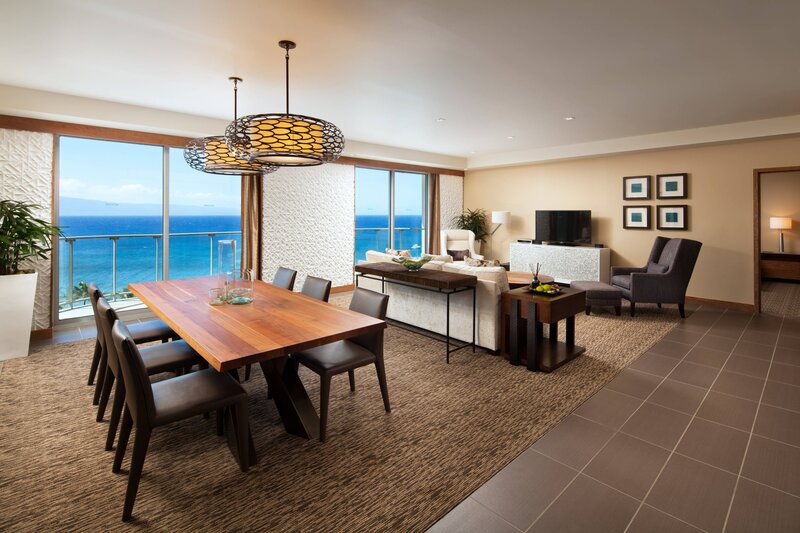 Our luxurious Premier Suites feature brilliant panoramic views of the Pacific Ocean from the Beach Tower. Soak them in from either the spacious living room, which offers a contemporary sitting area, or from one of the private step-out balconies (lanais) facing Black Rock.